Adèle Naudé Santos, FAIA, is an architect and planner whose career combines professional practice, research and teaching. Her work is widely known for design excellence. Ms. Santos has won international design competitions, published work in journals world-wide, and has worked in cultures as diverse as Japan, Africa and the United States. Ms. Santos is a leader who is able to guide group efforts. She has developed communication styles that convey complex architectural ideas in a manner easily understood by clients and community groups, enabling her to cross cultural barriers. 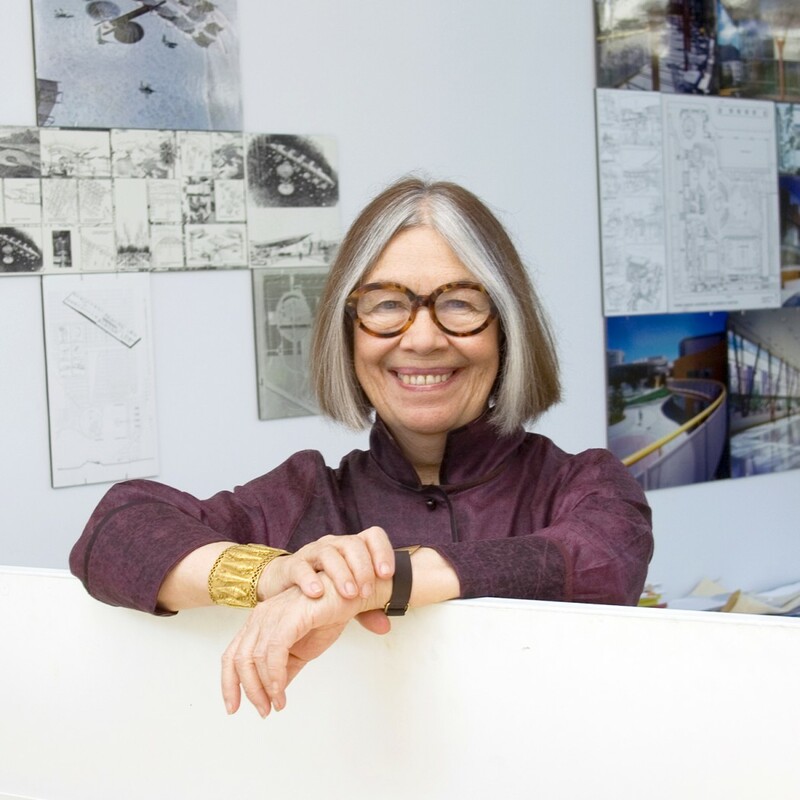 Her academic career includes professorships within the graduate programs of Harvard, Rice University and the University of Pennsylvania, where she also served as Chairman of the Department of Architecture and the University of California, where she was founding dean of the School of Architecture at UCSD. She was the Dean of the School of Architecture and Planning at MIT from 2004-2014, and is currently a Professor of Architecture and Planning at MIT. Adèle Naudé Santos received her architectural degree from the Architectural Association in London and holds a Master of Architecture in Urban Design from Harvard and a Master of City Planning from the University of Pennsylvania.